Something of a belated post having attended this superb conference last year organised by Manchester School of Art and hosted by The Whitworth Gallery. 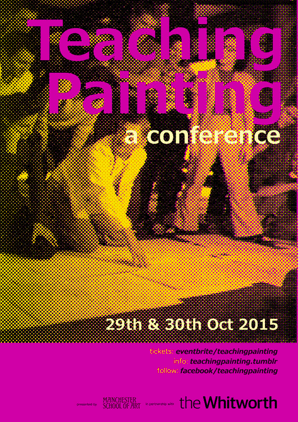 However, it's worth a blog page given the quality and number of papers delivered on the subject of teaching painting at Undergraduate level. 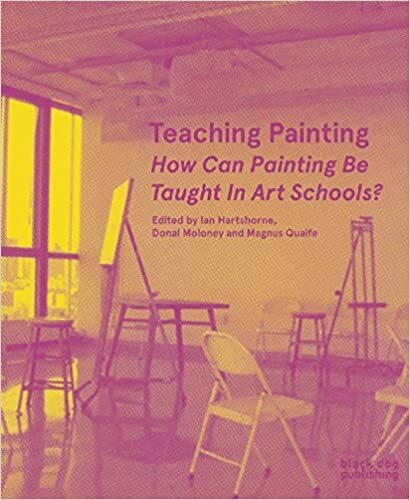 Most especially how painting can retain (and develop) it's unique scope within Fine Art education, and beyond, against restrictions of commodification/modulerisation etc. Ultimately, a variety of voices heard over this two day conference but, interestingly, sharing a positive view about the future of painting in Fine Art education albeit through an equally varied lens which referenced some innovative methods of approach and visions. Amazon £14.86 and you can pre-order it now for delivery end September 2016.